USDA-NRCS PLANTS Database / Britton, N.L., and A. Brown. 1913. 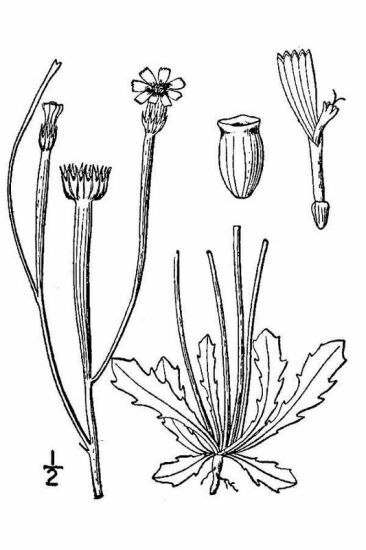 An illustrated flora of the northern United States, Canada and the British Possessions. Vol. 3: 309. 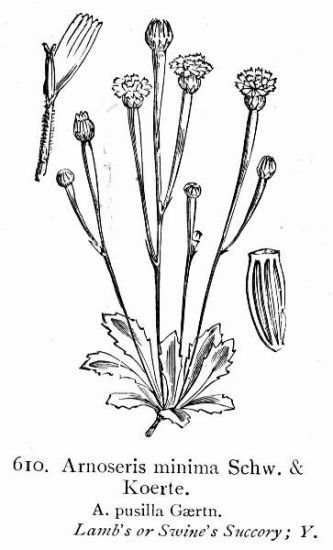 1) Arnoseris minima (L.) Schweigg. & Kor..
Arrhenatherum elatius subsp. erianthum (Boiss. & Reut.) Trab.